Bamboo Point Homes are nestled off Indiantown Road and located along the Loxahatchee River. Consisting of only 14 homes built in the 1960's, each of the homes in Bamboo Point offer either a waterfront view or land. 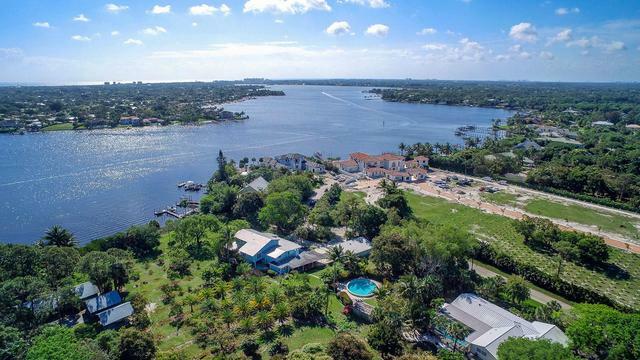 The Waterfront Homes in Bamboo Point are protected by 230 feet of seawall and dockage. Bamboo Point Neighborhood offers a neighborhood feel and absolutely no HOA fee. For more information on Jupiter's Bamboo Point Homes, please feel free to call or text us at (561) 371-7550, or email TheShattowGroup.